as the wine cork turns: the best of this week. the best of this week. more wedding updates. shocker, right? i was having some trouble finalizing our centerpiece ideas. 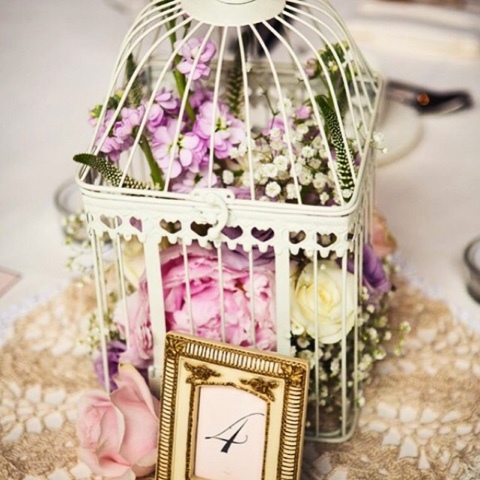 i knew i wanted birdcages since i haven't seen that at many weddings (so far) and because our venue already has this massive one as decor. so it fit. i found 14 birdcages off of craigslist for $100 bucks! i ordered lace dollies off of etsy and am pretty much copying the above for my centerpieces. if you get married before me and steal this, i will find you. kidding. or am i? 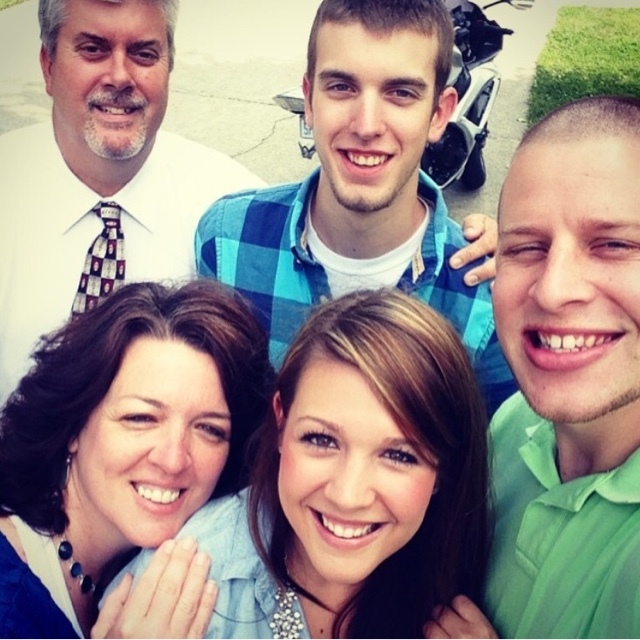 another highlight this week was my blate with kristina, chesson, & joey! 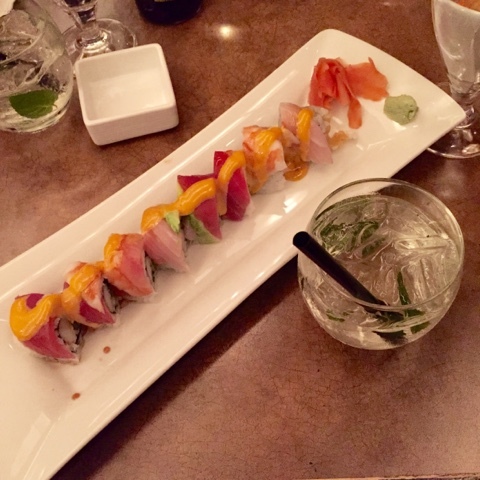 we grabbed some drinks and sushi at enso charlotte & talked all night! 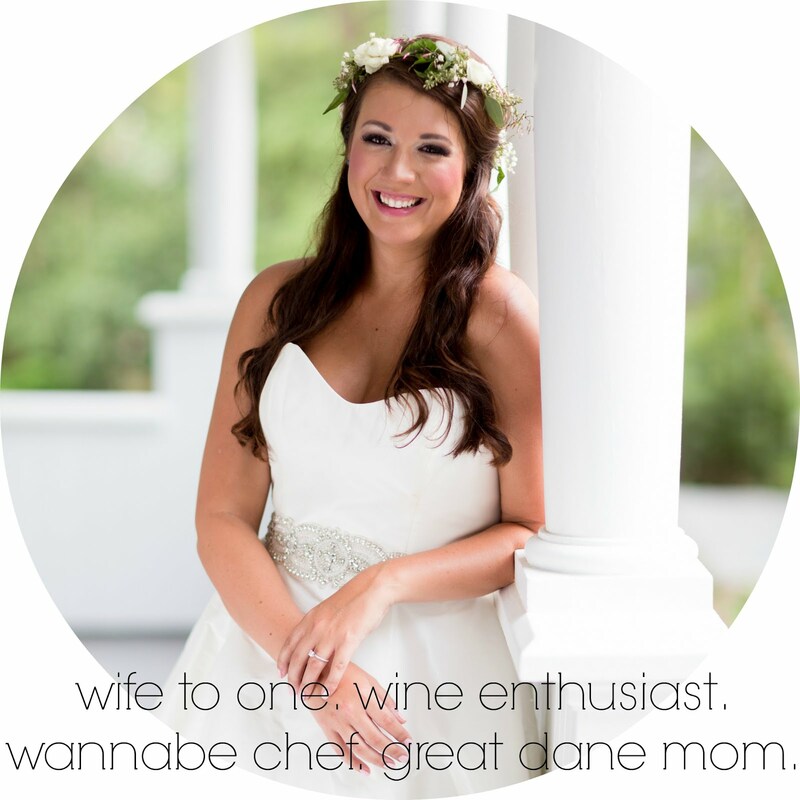 kristina & i went to nola together for a mutual friend, katie's, bachelorette weekend so we knew each other a bit. i had met chesson before at an event. but joey and i met for the first time at enso. blogging is definitely weird/has perks because you already know so much about people's lives before you even met them. let me just start this by saying no, i haven't drank this many bottles of wine since christmas. that would be extremely embarrassing! 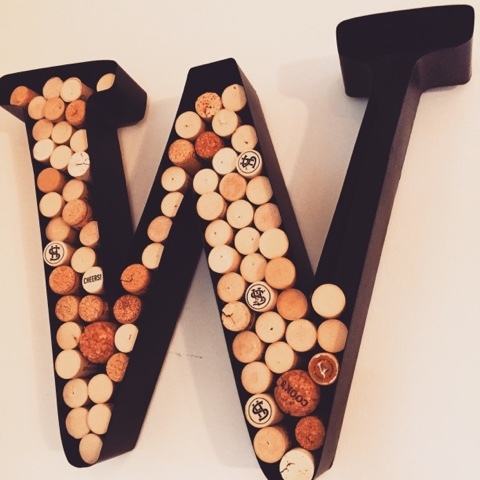 my brother's girlfriend gave me this cool W to fill with wine corks to hang as kitchen decor. i had a little help from friends that brought me their wine corks to put in the W. we're almost there! i found my favorite brewery. a post about a salad. it's a give & take. 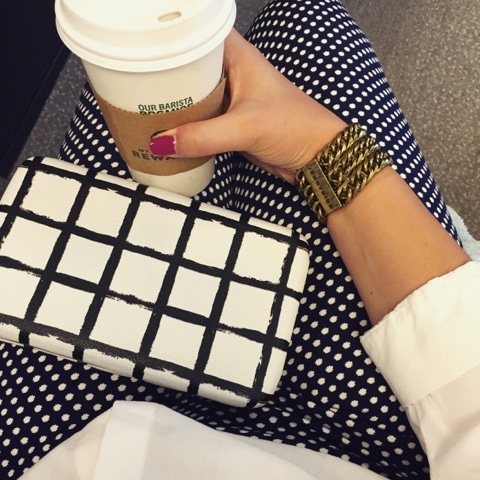 why west elm stole my heart.